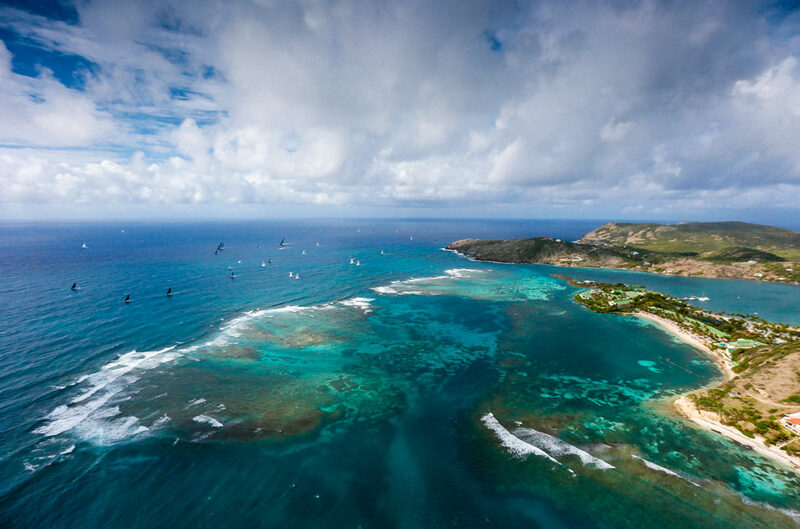 Selected as a preferred supplier for yacht transport to Antigua Sailing Week; Peters & May value clients of the event, offering shipping discounts to all boats racing. 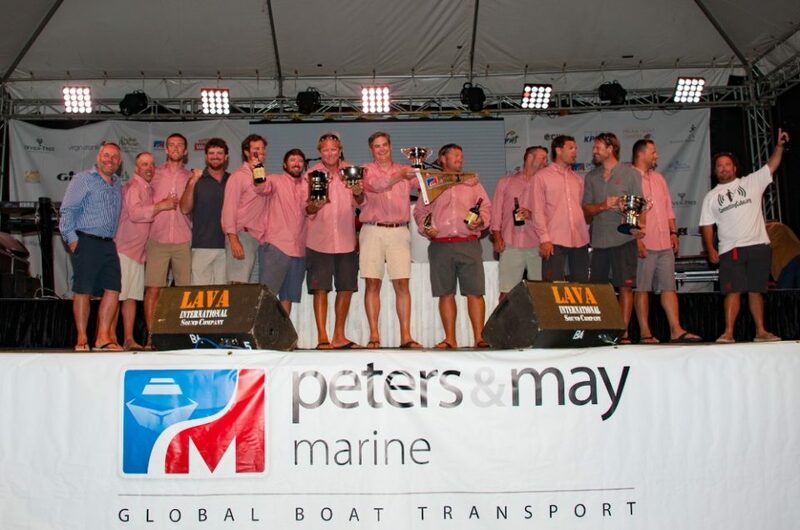 Peters & May’s Global Operations Director for Racing, Craig Stanbury is excited to continue support of the event; “Having been the official logistics partner to Antigua Sailing Week for a number of years, we are thrilled to continue supporting such an exciting and popular event. 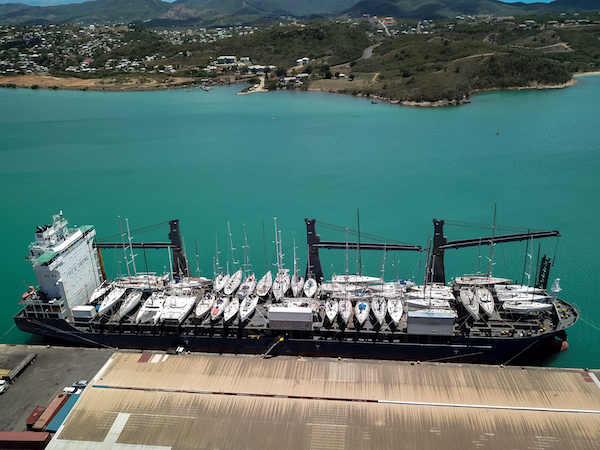 Every year Antigua Sailing Week grows in popularity and as a specialist in racing yacht and leisure boat transport, participants across the globe trust us to ship their yachts home after competing. This year, we had a record-breaking shipment at the end of the Caribbean season with 52-yachts loaded onto just one of the vessels!”. 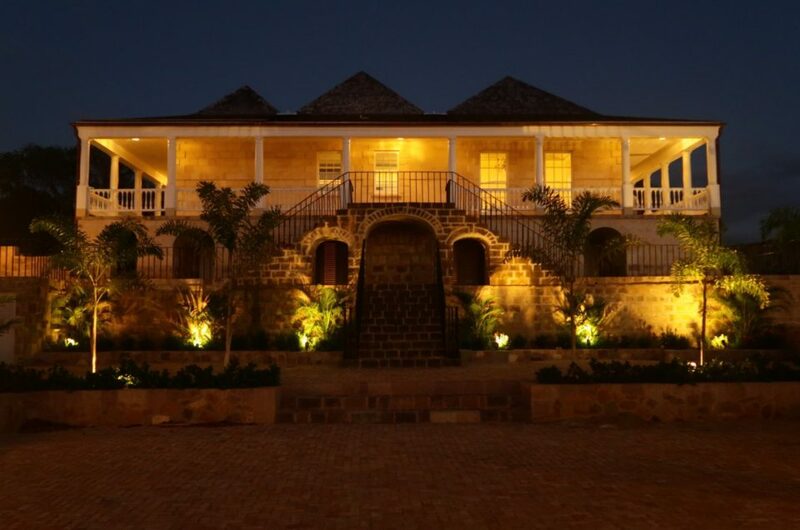 It is through the popular Peters & May Round Antigua Race that sponsorship of Antigua Sailing Week is executed. Annually the race kicks off what is promised to be a fantastic few days, with some friendly competition in the optional race, open to all. 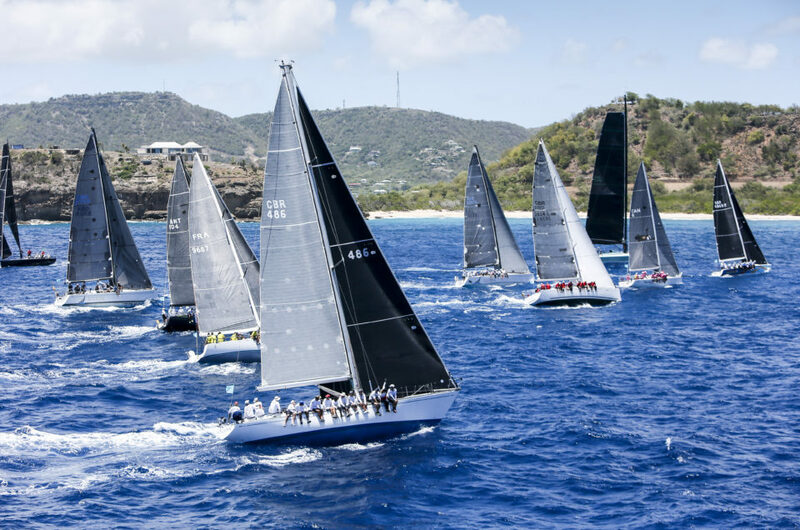 Starting Antigua Sailing Week 2019, the Peters & May Round Antigua Race will take place on Saturday 27th April, including the classes of CSA, Multihull, Classics and new for 2019 – a double-handed class. 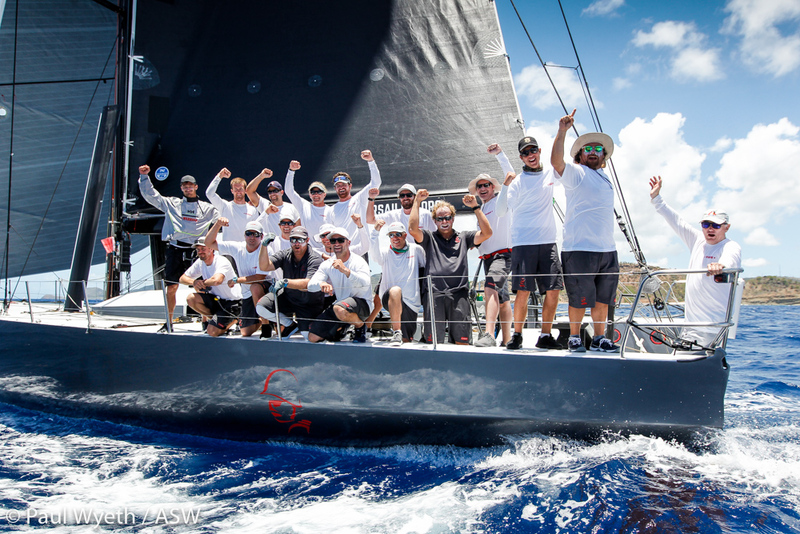 Complete details can found in the Notice of Race via the Antigua Sailing Week website. Participants are encouraged to take on the challenge in 2019, to beat the 2018 monohull elapsed time record set by Stephen Murray in the American modified Volvo 70 ‘Warrior’ finishing in 3 hrs 55 mins and 38 seconds. The 2015 trimaran record set by Lloyd Thornburg in “Phaedo 3” still remains at 3 hours, 26 minutes and 9 seconds. The new double-handed class will be an exciting opportunity to set the race record for the circumnavigation. All trophies are awarded at the Official Opening Party, a great collaborative event between Antigua Sailing Week and Peters & May to begin the Caribbean celebrations. With the renewed sponsorship agreement in place, both parties look to the 2019 and 2020 events to be bigger and even more exciting than ever before!